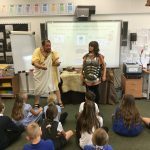 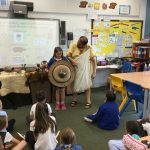 This term,Year 5 thoroughly enjoyed a visit from That History Bloke Richard. 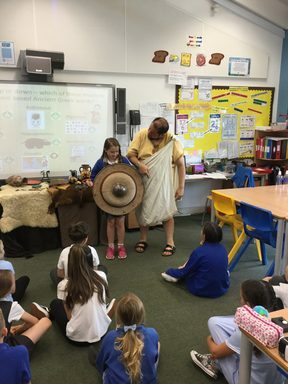 During the session, Richard told us lots about the Ancient Greeks. 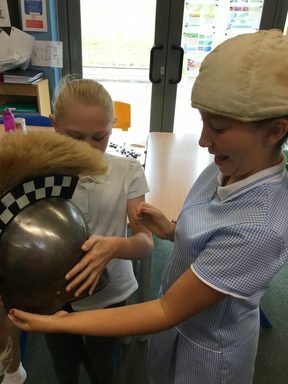 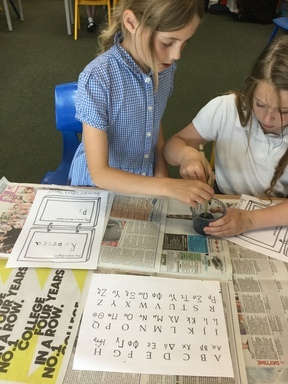 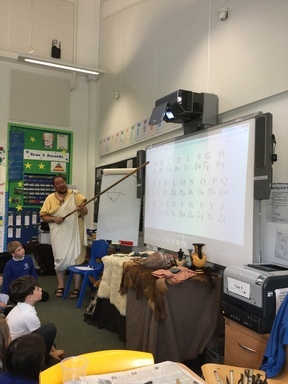 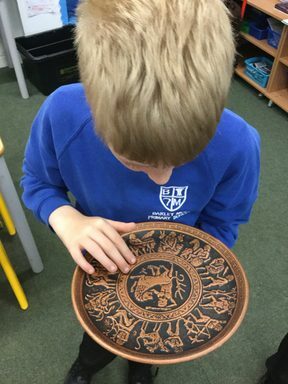 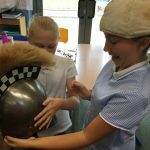 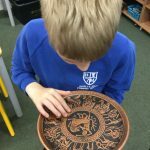 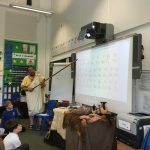 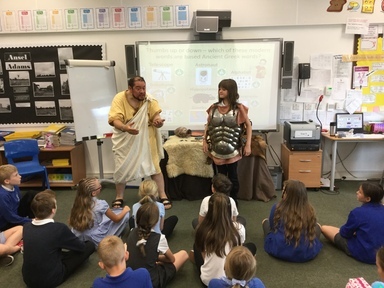 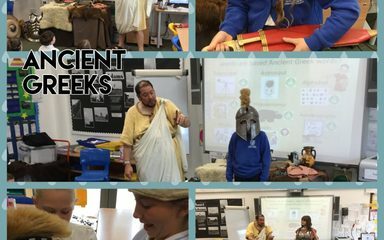 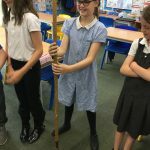 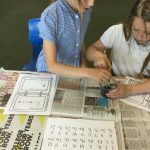 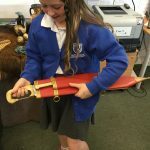 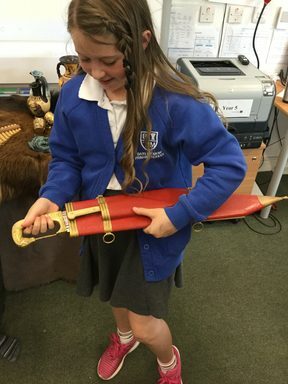 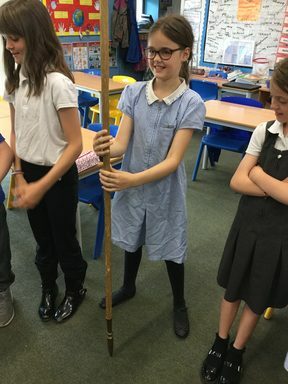 Using artefacts, we were able to learn all about Ancient Greek life, the Hoplite Army and the Greek alphabet.